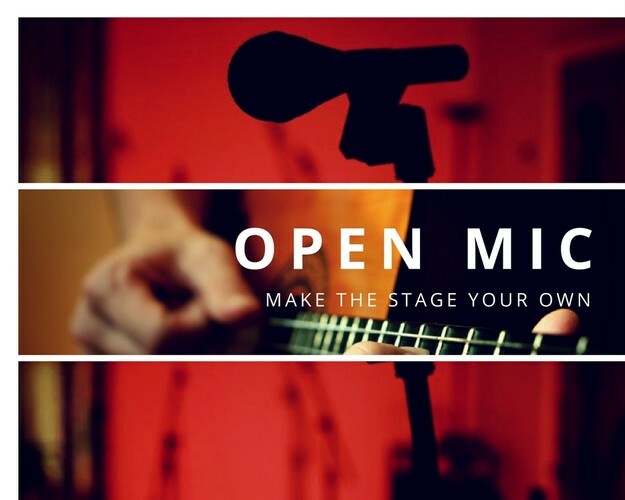 We provide an outlet for local acoustic performers – singers, songwriters and poets all welcome. We encourage all levels – novice or expert – to hone performance skills in front of a sympathetic audience. Sign-up time is 7pm. Please come promptly to ensure a time-slot. You will get to perform two songs, with a time-limit of up to 10 minutes; this includes your setting up and introductions.